Use RED to ensure fast and secure web browsing using cloud-based URL reputation lookups. 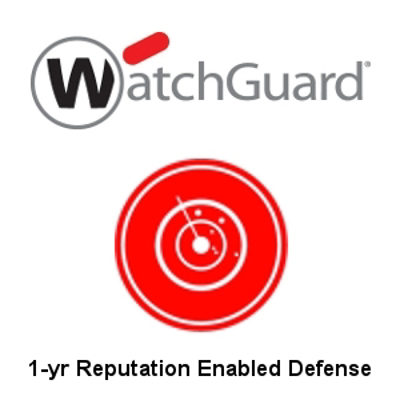 Ensure a fast, secure web browsing experience with Reputation Enabled Defence (RED). Using cloud-based technology this unique gateway solution scores URLs based on their reputation. Malicious content is blocked at the connection level and URLs with a good reputation are set to bypass further AV scanning, increasing throughput even more. Renew your existing subscription or extend your protection with Reputation Enabled Defence for one year. Reputation Enabled Defence is also included in the Basic and Total Security Suites for the Firebox M470.